Italian drink group Gruppo Campari has agreed to sell its Irish subsidiary TJ Carolan & Son, including the Carolans and Irish Mist brands, to Heaven Hill Brands of the US. The enterprise value is US$165.0 million (€141.7 million) on cash free/debt free basis, subject to the customary price adjustment mechanisms. The sold business consists of the Carolans Irish Cream and Irish Mist (Irish Mist Liqueur and Irish Mist Whiskey) trademarks, as well as inventory and production assets. In the year ended 31 December 2016 Carolans and Irish Mist achieved total net sales of €34.0 million and CAAP (Contribution after A&P) of €16.3 million. The brands’ sales represented approximately 2% of Gruppo Campari net sales in 2016. The United States is the brands’ core market, accounting for 70% of 2016 net sales. The overall deal consideration corresponds to a CAAP multiple of approximately 9 times. The closing date of the transaction is expected to be August 1st, 2017. 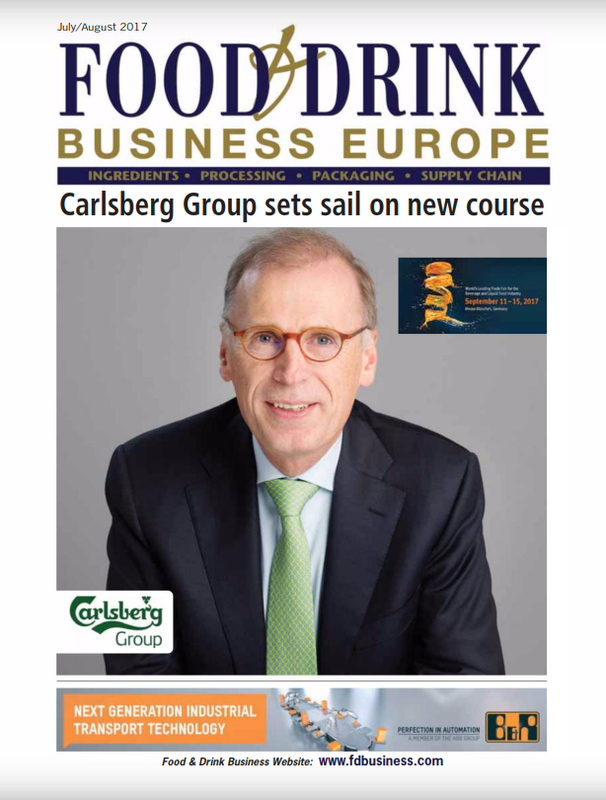 As part of the transaction and effective from closing, Gruppo Campari and Heaven Hill Brands will enter into a multi-year exclusive distribution agreement, under which Gruppo Campari will continue to distribute the Carolans and Irish Mist brands in the international markets outside the United States. Carolans and Irish Mist were acquired by Gruppo Campari in 2010 as part of a larger portfolio which also included Frangelico, the key acquisition target. 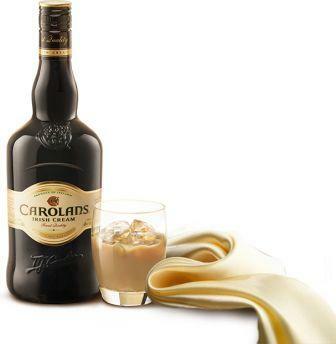 Carolans is the second-largest selling Irish cream whiskey liqueur world-wide. Irish Mist Liqueur, the first liqueur to be produced in Ireland, is a blend of Irish whiskey, honey and natural aromatic spices. Heaven Hill Brands is America’s largest independent family-owned and operated distilled spirits company and is headquartered in Bardstown, Kentucky. 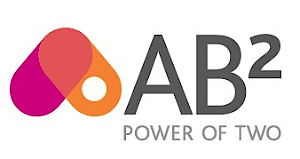 The company is the overall sixth-largest supplier in the US and has produced and ages the second-largest inventory of bourbon in the world.